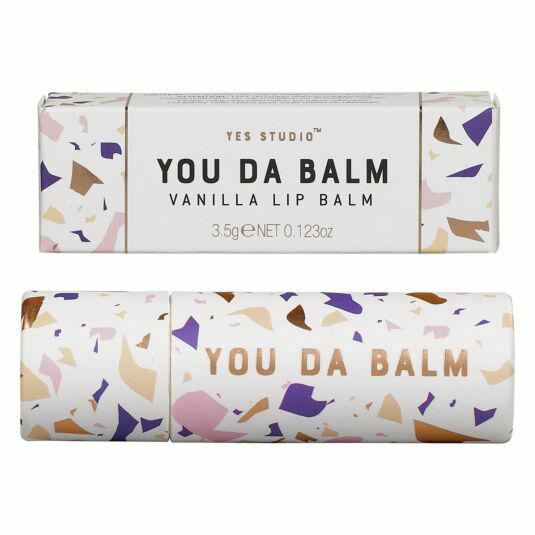 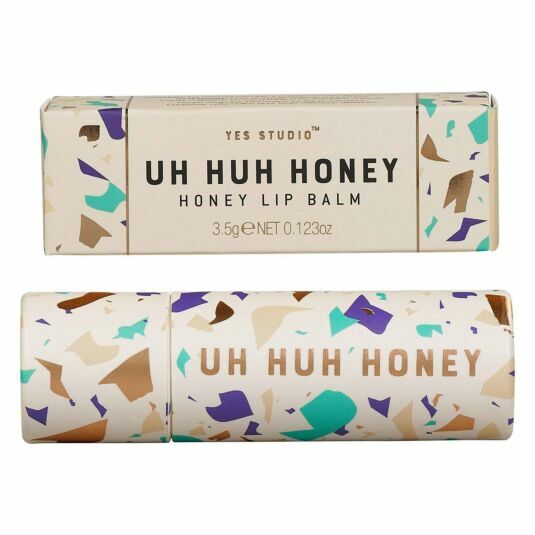 Yes Studio is a fun brand with something to say! 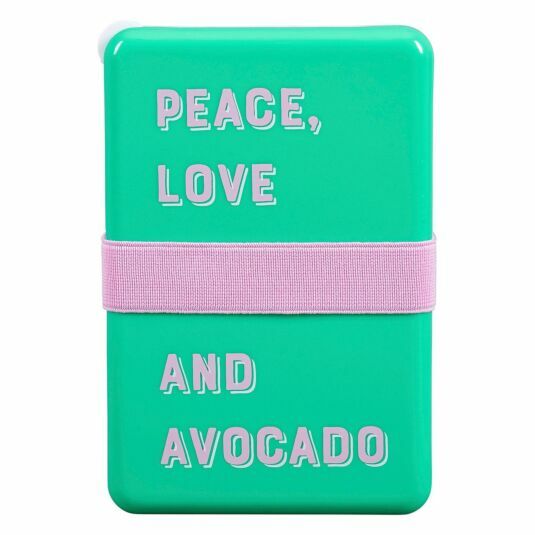 Comprising of bold colours and even bolder statements, each piece is playfully outspoken and perfectly contemporary. 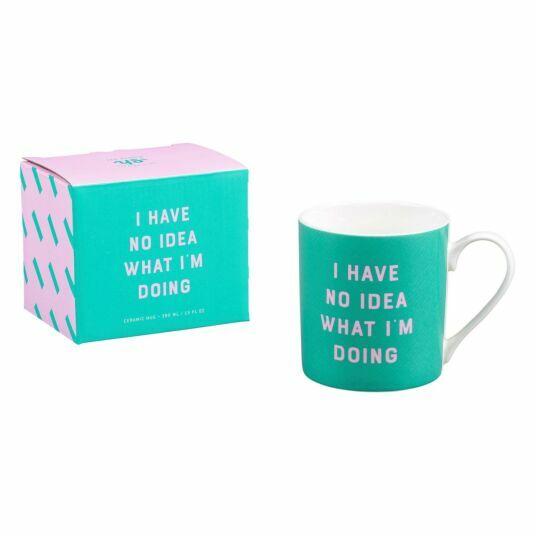 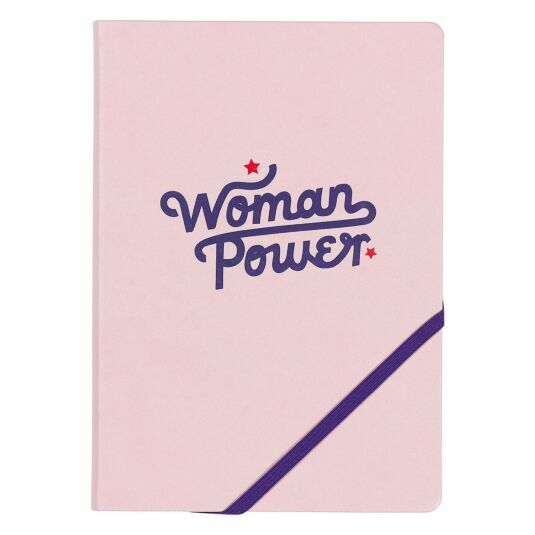 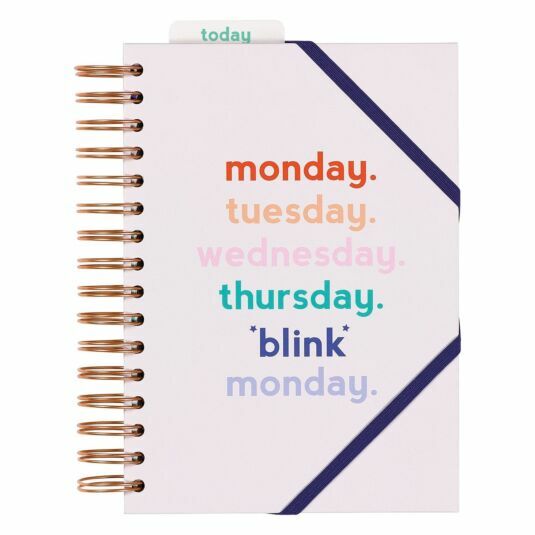 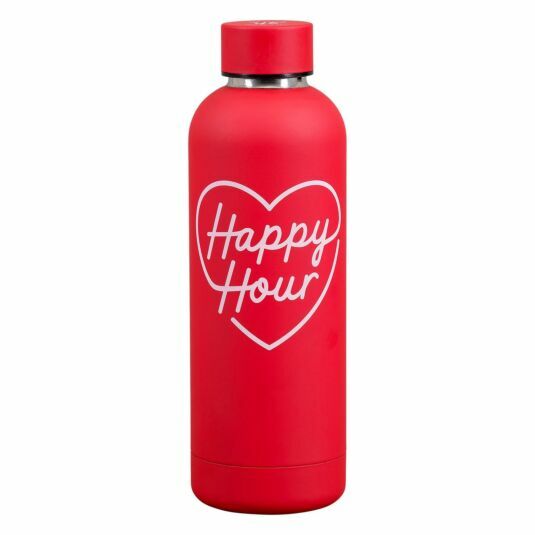 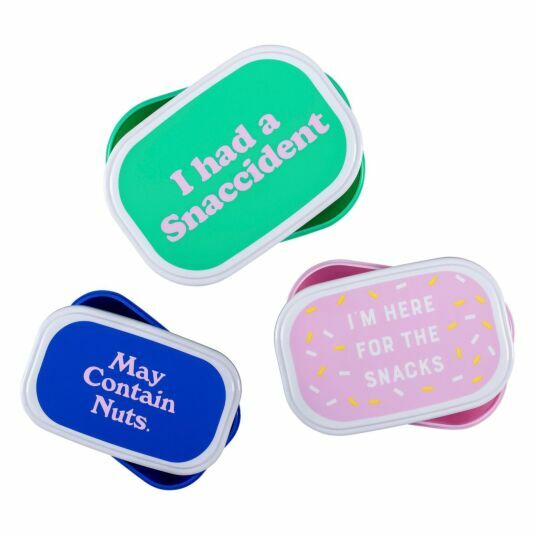 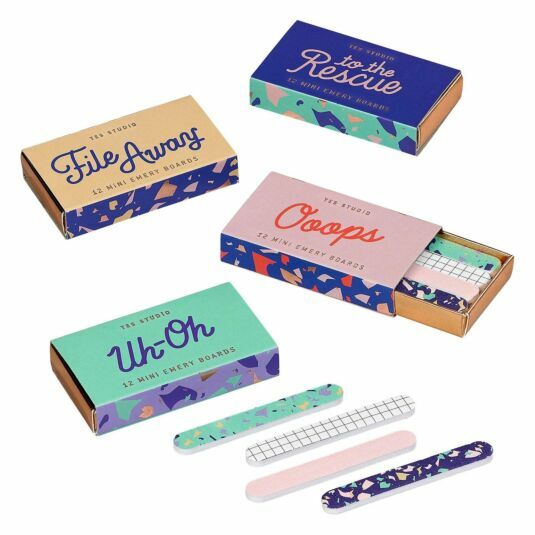 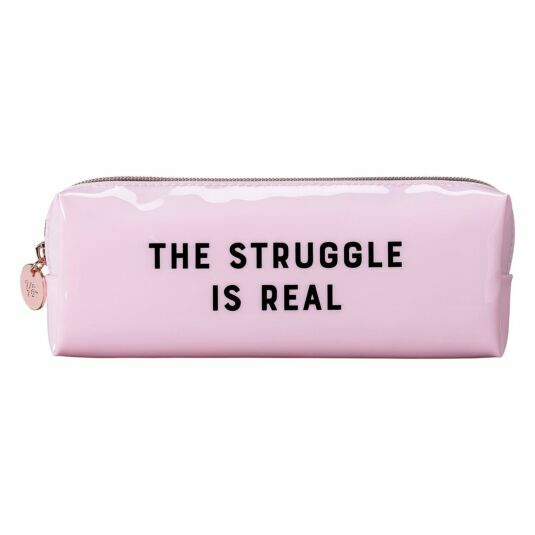 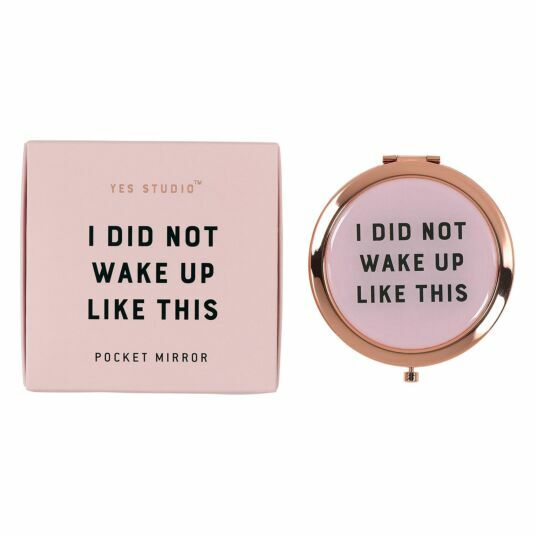 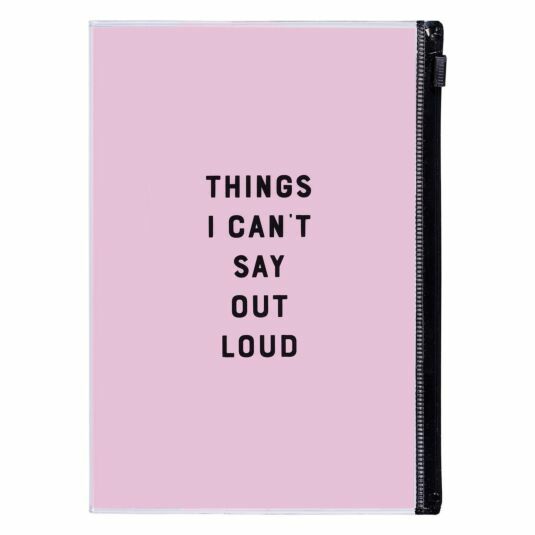 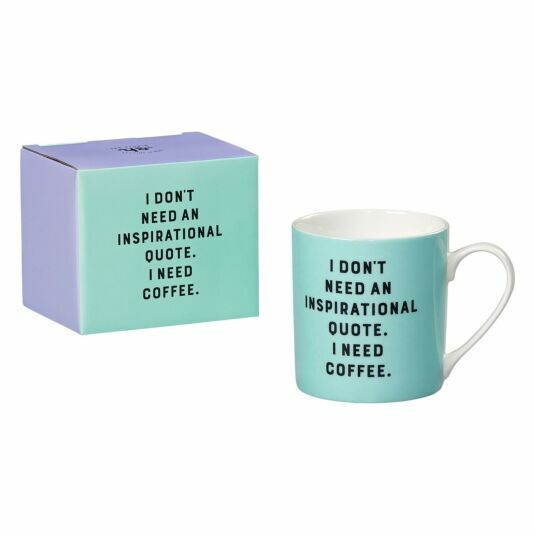 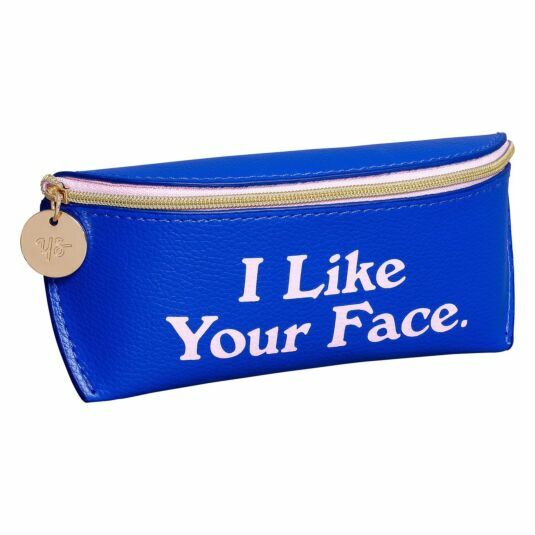 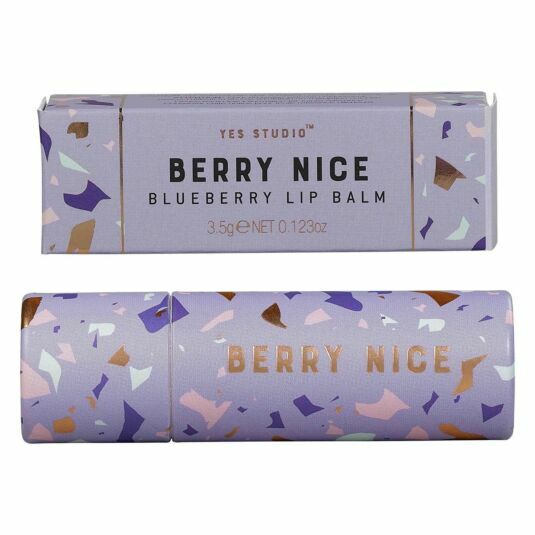 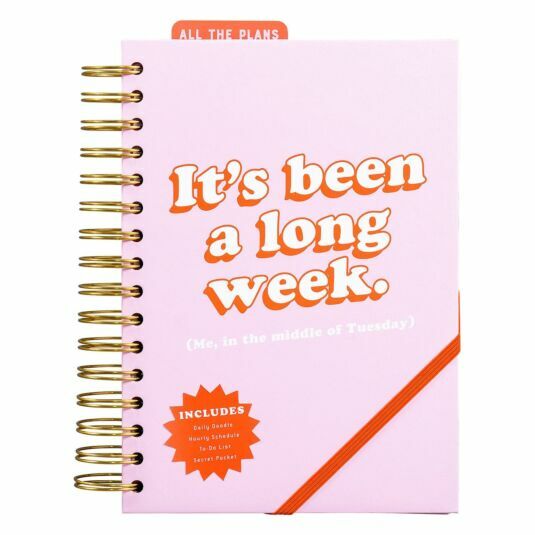 The collection ranges from stationery to travel accessories to beauty products, with bright colours and quirky slogans used throughout which say it just like it is!